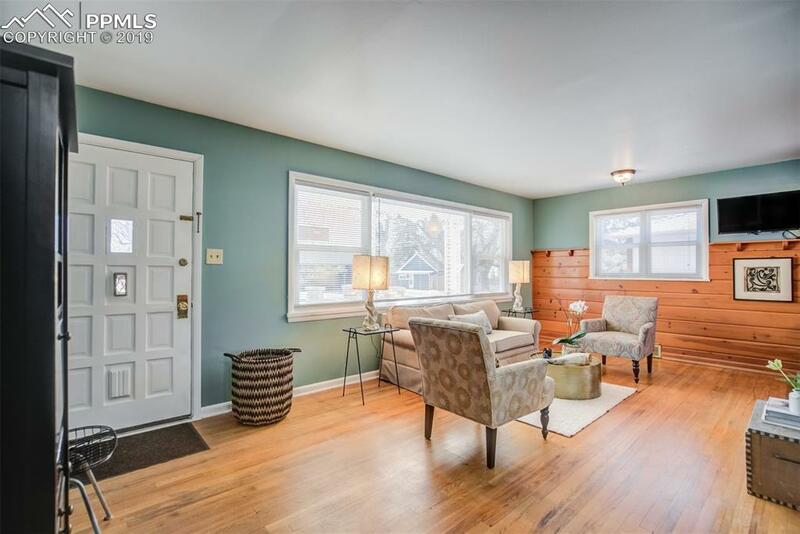 Welcome home, full of character and charm w/ all NEW amenities. 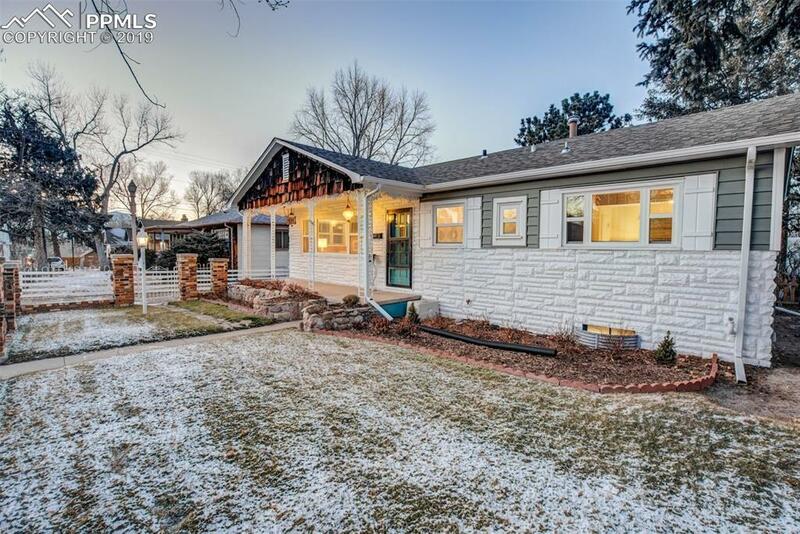 Craftsmanship throughout this downtown bungalow, The large private lot includes mountain views and fully fenced front and back yard. The large covered porch leads into the spacious living room w/ plenty of natural lighting, wood floors & knotty pine features that make this room warm and unique.floors & knotty pine features that make this room warm and unique. 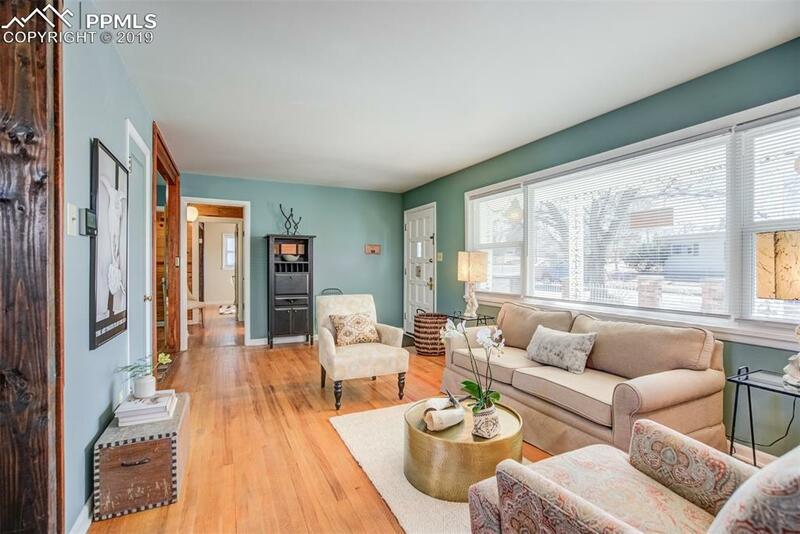 Living room flows into the kitchen & dining room w/ beautiful French doors. See supplemental remarks: New appliances in the kitchen w/original cabinets, tile backsplash & flooring so retro cool. The family room is awesome built with brick and tongue and groove with wood beamed ceilings. Top of the line stunning pellet stove gives this room true character. The large Main level master retreat offers a seating area, knotty pine built-ins, 2 cedar lined closets, adjoined bath. The basement provides additional family and recreational areas, also complete with built-ins. Lower level bedroom is huge, knotty pine built ins. The backyard has a covered patio and privacy fencing creating your own oasis. Side-access to the one car detached garage, mature trees & fully landscaped. Large Workshop in utility room. Upgrades to include New bathroom, New roof and gutters, new windows & siding, new paint. New high efffincey furnace w/humidifier, New hot water heater, All new plumbing throughout the home. new elecrical, New carpet. New Top of the line Pellet Stove. New Chimney liner. New blinds. New shed. New garage door and closure motor. Plus more. 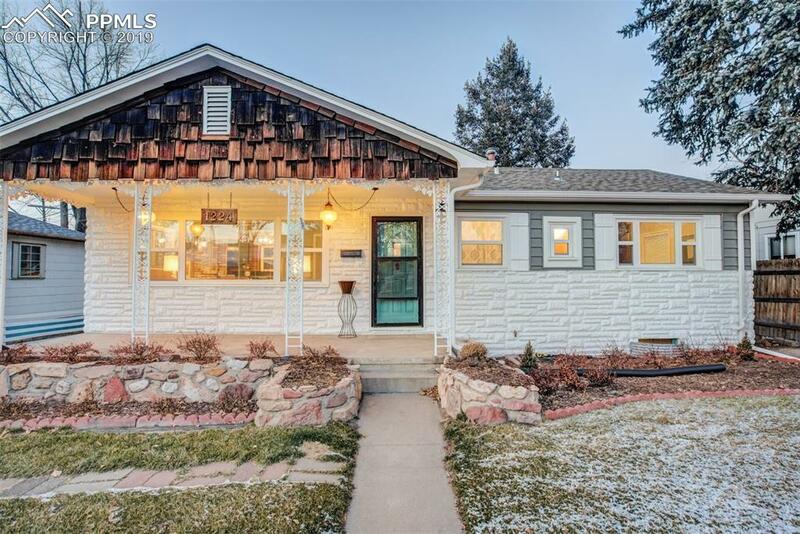 All original character and charm.This home is a must see and one of a kind!